There is no charge for our programs. To sign up for any of our programs just show up at 10 minutes before program starts. 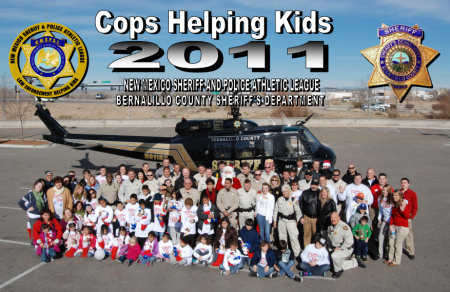 Join the New Mexico Sheriff and Police Athletic League on Friday, November 11th for fine dining, fine cigars, good drink and great company, all to support the NMSPAL's Cops for Kids Christmas charity event. For your $100 contribution, you'll dine on the finest steaks and accouterments, while on sampling some of the world's best cigars courtesy of Ashton Cigar Company. In all, patrons will leave with no less than $100 in fine cigars and merchandise from our sponsors. For those in even more of a giving mood, feel free to bid in the silent auction, with 100% of the proceeds going to help NMSPAL's Cops for Kids. 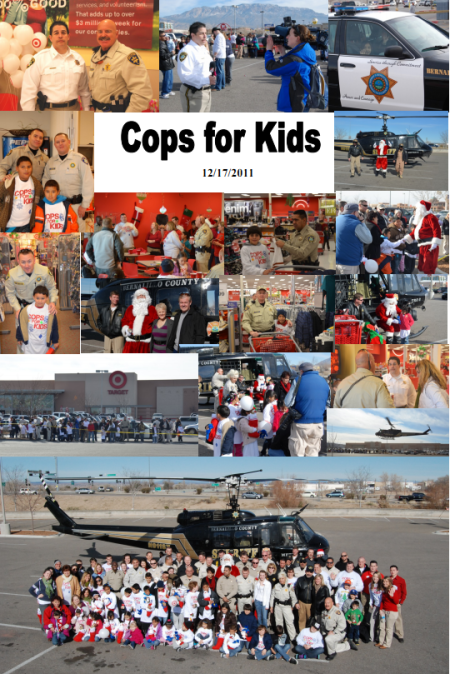 To put this all in perspective, with every pair of tickets purchases, NMSPAL is able to give one more of Albuquerque's underprivileged children a Christmas they'll never forget. Every two paid admissions means another smiling child, but we can't do it without you. Please share this with friends and family and we thank you for your support and generosity. 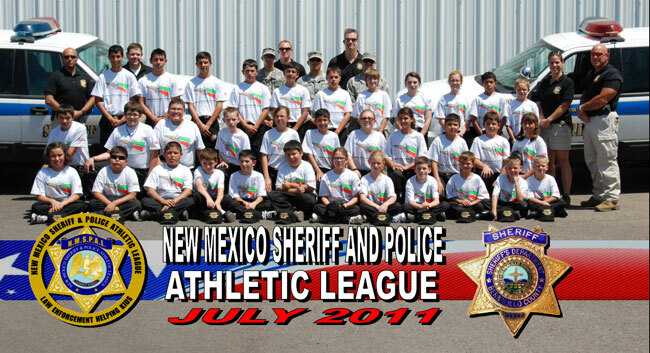 Happy Holidays from the New Mexico Sheriff and Police Athletic League!